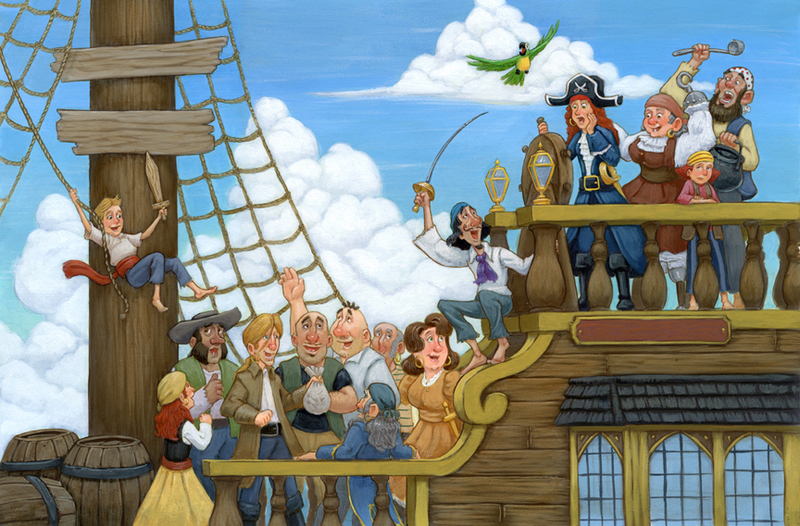 That’s right tomorrow is the official ‘talk like a pirate day’! 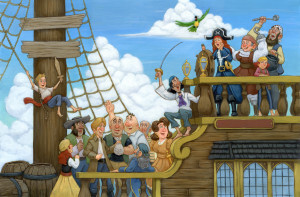 So if you’re looking to add more pirate to you day check out Victrica’s site for lots of fun activities. You can also view a good portion of the book here. Aaaarg!